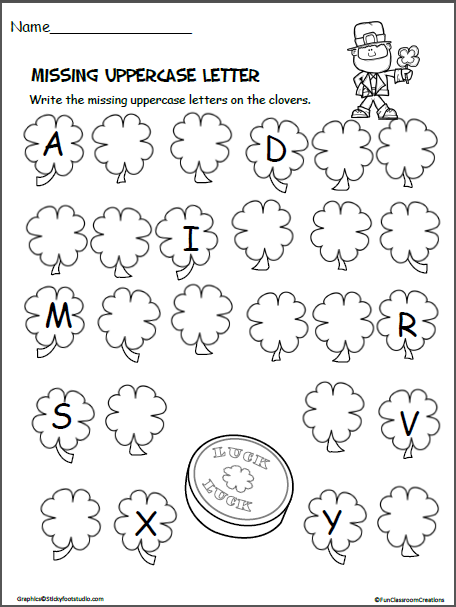 Free St. Patrick’s Day writing worksheet. 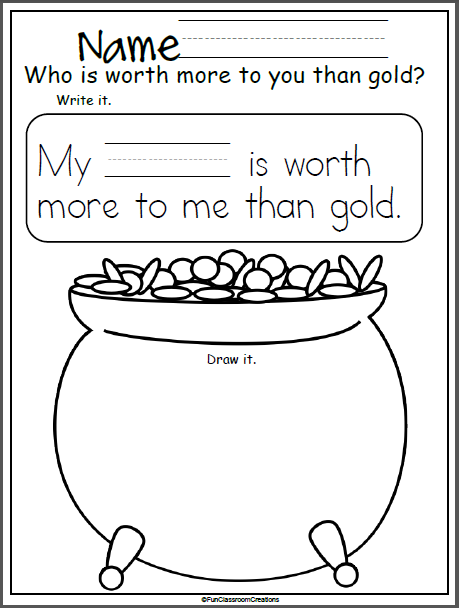 This is a wonderful worksheet to use during the month of March. We read many St. Patrick’s day books and stories about leprechauns and gold, so it’s great to reinforce that people are worth more than things like gold. 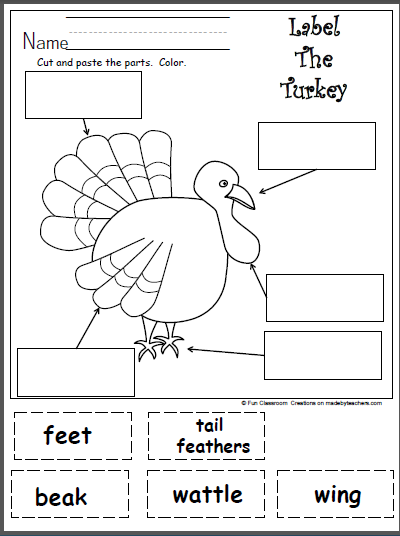 I give my students two worksheets, so they can make one for each parent. They can also include other family and friends or just write “family” in the blank. Have fun. 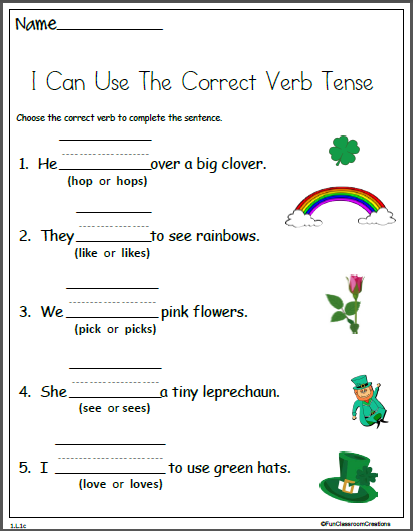 Circle the correct verb tense to complete each St. Patrick's Day sentence.